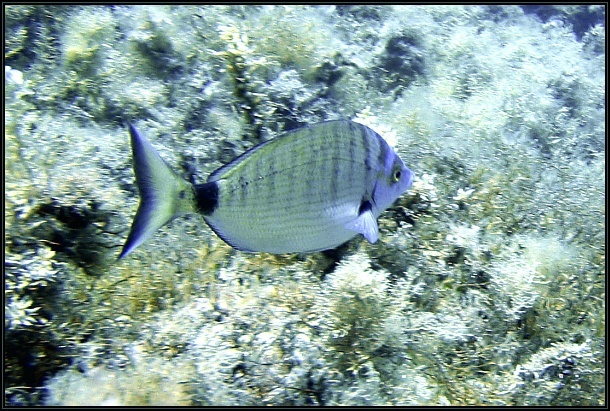 Diplodus puntazzo is a common fish around the Maltese islands. It can grow to over 60cm and is usually found in small numbers or solitary. It feeds on other smaller fish and invertebrates like annelids.